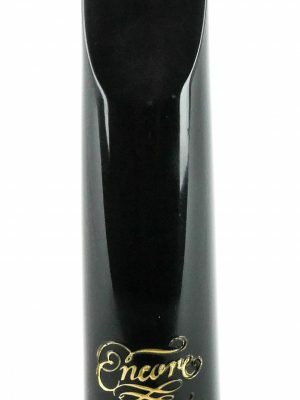 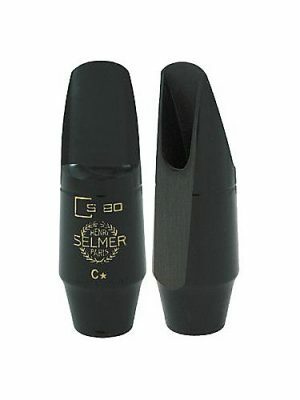 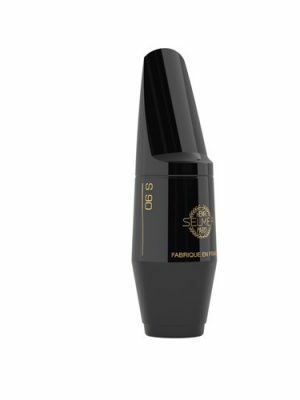 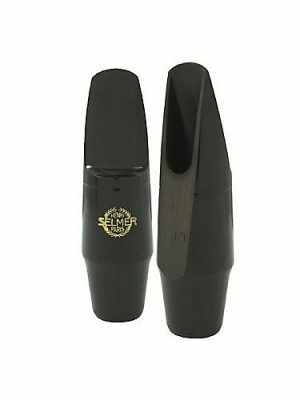 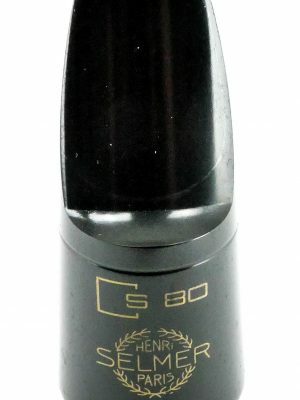 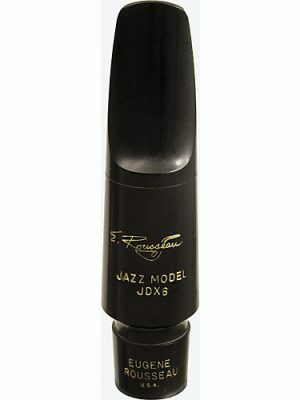 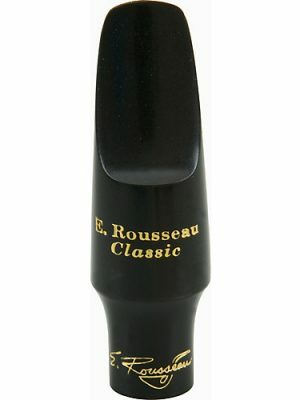 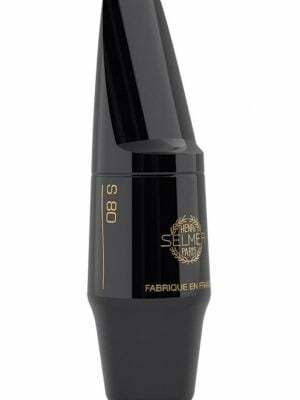 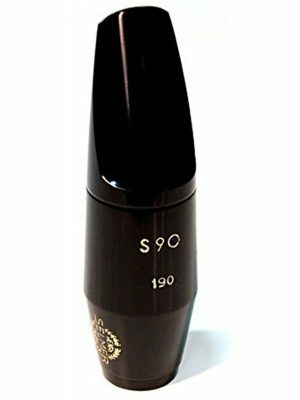 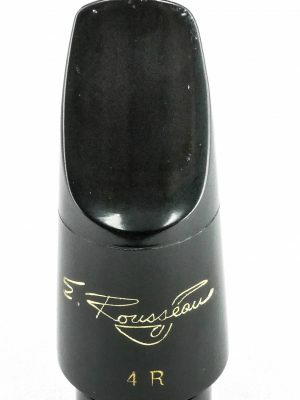 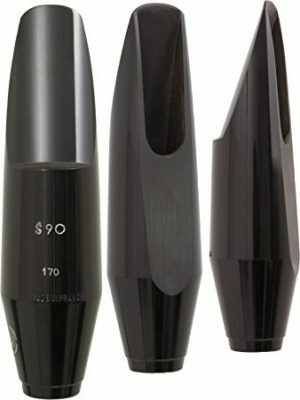 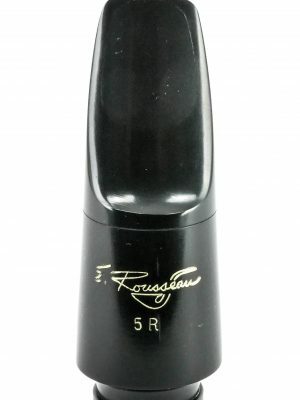 MMI’s selection of saxophone mouthpieces for sale is the highest quality and guarantees you will find the piece for your instrument. 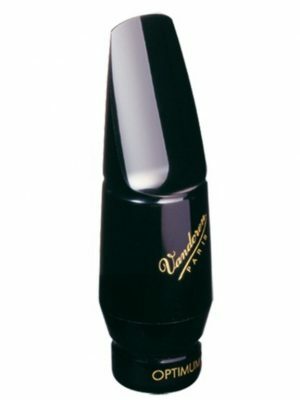 From alto to tenor, we have them all. 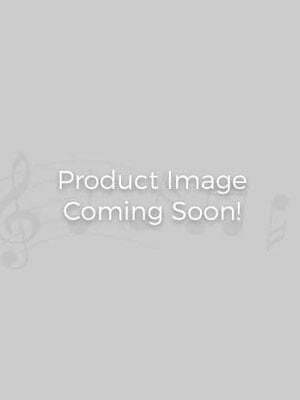 Browse and select below.